Schedule cage rentals and reserve spots in camps by clicking the link. This link also allows you to create an online account with us as well. 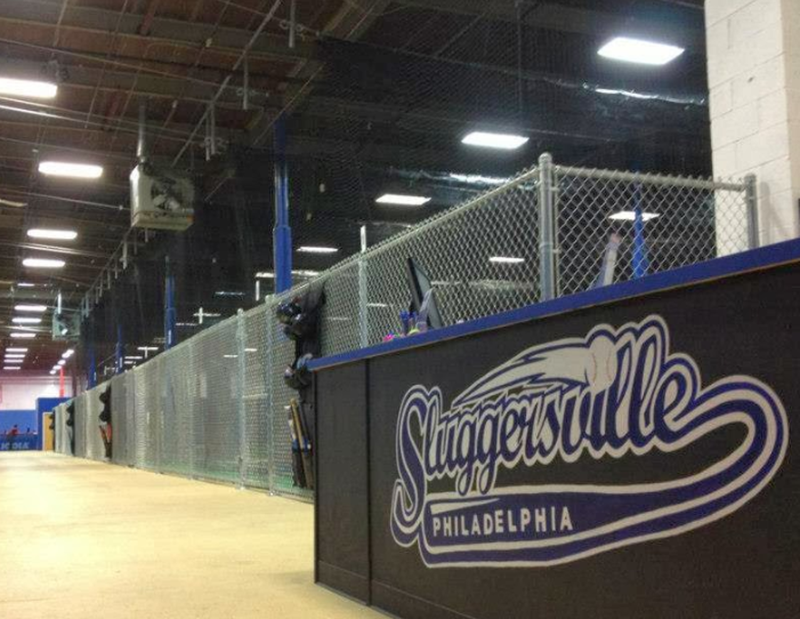 Sluggersville is Philadelphia’s first premier year round indoor baseball and softball training facility. Our facility is intended for both children and adults, teams and individuals of all ages and abilities. 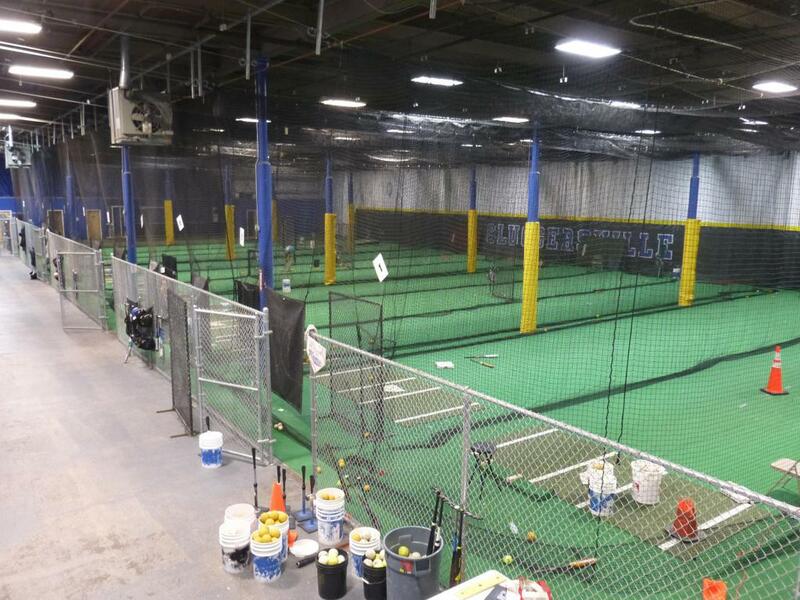 At 22,000 square feet, our facility is the largest of its kind in the area with 22 cages that can be used for any athletic event as well as for birthday parties.